10 Traditional Japanese Sweets You Should Try Out! Haven’t tried the traditional sweets in Japan? Confused by the names and the titles related with these desserts? 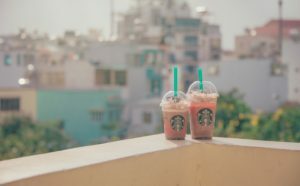 Wondering where to get them? 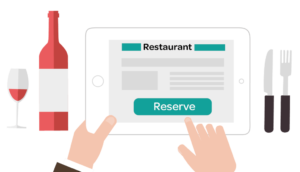 Here is a perfect guide for you! 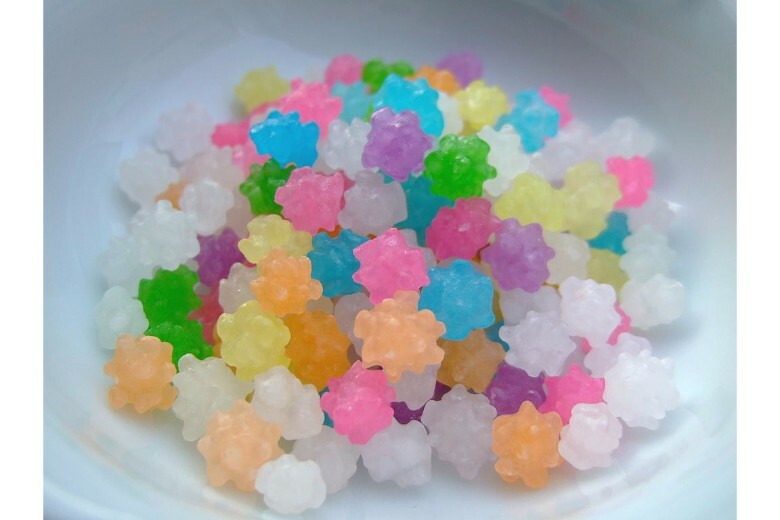 Konpeito/ Kompeito, coming from the Portuguese word confeito (comfit), is a Japanese sugar candy that comes in a variety of color and flavors. The semi-transparent candy is famous for its stellar shape, hard texture, diverse colors and usually comes in a transparent glass bottle with ribbon wrapping around the neck of the flask. This technique for producing candy was introduced to Japan in the early 16th century by Portuguese traders. 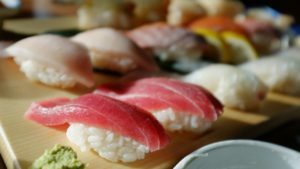 Due to a lack of technique and material at the time, konpeito was once rare and expensive when it was first introduced into Japan. It is said that Portuguese missionaries presented a glass flask of konpeitō to Oda Nobunaga (a famous general in the Japanese history) in order to obtain the permit for mission work of Christianity. Nowadays, Konpeito is recognized as a welcome gift given by the Imperial House of Japan. However, you can still get those at affordable prices in supermarkets or souvenir stores. Daifuku, whose name literally means great fortune, is a Japanese traditional dessert made of glutinous rice powder. 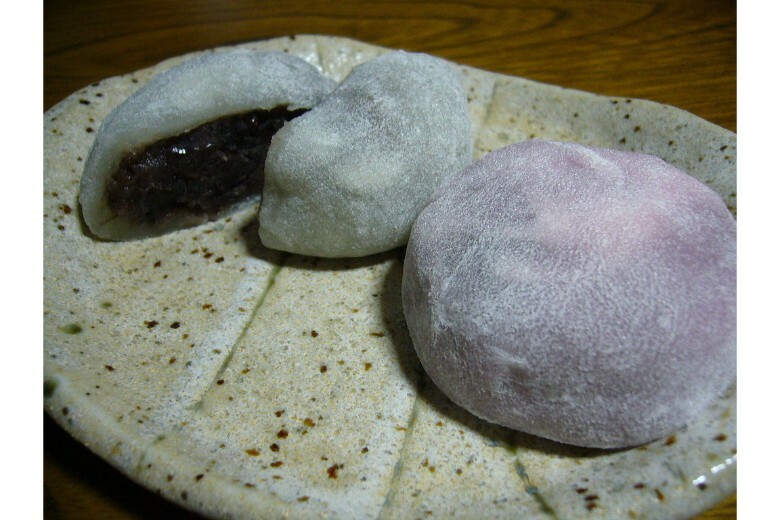 The small around mochi is stuffed with sweet filling, such as anko (red bean paste), fruits (strawberry) or beans, Matcha (Japanese green tea) fillings or ice-cream. 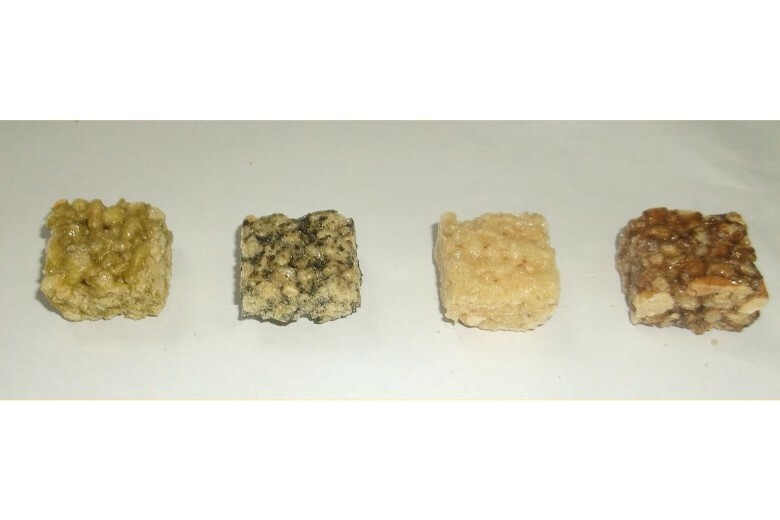 The glutinous rice surface also comes in various colors like pink or pale green. 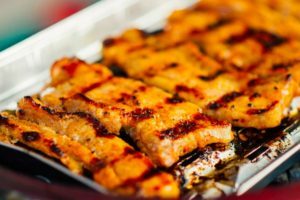 To prevent the sticky rice surface from sticking to each other, a thin layer of corn starch is often applied. 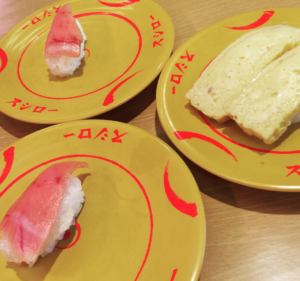 The most famous Daifuku is probably the Ichigo (Strawberry) Daifuku, a white mochi stuffed with anko and strawberry. Depending on the season, the filling might differ but the sweet taste and rich textures of the Daifuku have always been the favorite of Japanese people. You can get delicious Daifuku at Wagashi stores with long history like Agebono in Ginza or tea stores like Itohkyuemon in Kyoto or Uji. Dango is defined as small round balls made from Mochiko (mochi powder, in other words, sweet sticky rice powder). Such glutinous rice balls are often skewered on a stick and served together with tea. 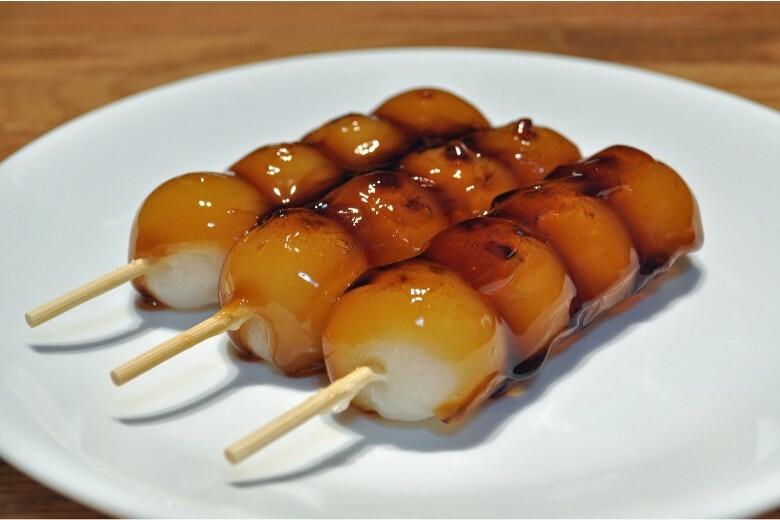 The most common dango is Mitarashi dango, a dessert of three or five dangos covered with a sweet soy sauce glaze. The word Mitarashi, in Japanese, refers to a place where you purify your hand before entering a shrine. It is said that the creator of the dessert drew inspiration from the bubbles at Mitarashi. Other sayings claim that the round shapes of the rice cakes are to represent the body parts of a human. 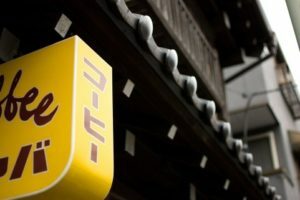 Although there are diverse sayings regarding the origin of Mitarashi dango, where it originates is generally recognized as the Kamo Mitarashi Tea House in Kyoto. Nowadays, Mitarashi dango is sold in supermarkets and convenience stores all over Japan. Other dango comes in a variety of flavors and colors corresponding to the seasons. For instance, if you walk along Megurokawa (a river recognized as one of the best cherry blossom viewing spots in Tokyo) during spring, you might see people selling Sakura Dango around. These pink dango, bland themselves, are topped with sweet red bean paste and are amazing matches for the cherry blossom season. 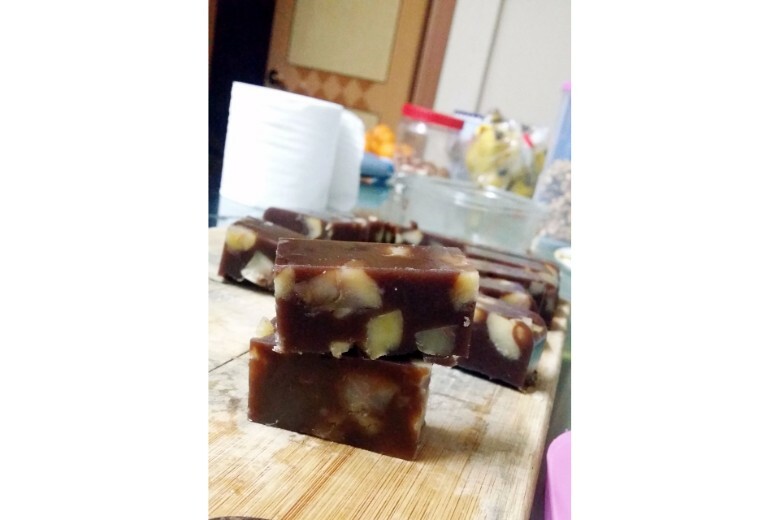 Yōkan, one of the oldest traditional Japanese dessert, is a jellied block made of Anko (red bean paste) or Shiro An (white kidney bean paste) mixed with sugar. Although the red bean ones are considered more typical of Yokan, the white kidney-bean ones are gaining growing popularity in recent years because of their adjustability, which allows Wagashi stores to experiment with different ingredients to cater more diverse textures and tastes. Yokan was first introduced to Japan by Zen Buddhists in the Kamakura and Muromachi periods. 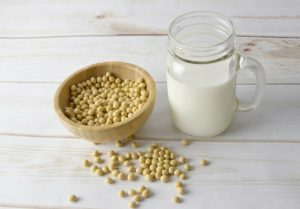 The dessert is originally a Chinese cuisine, utilizing animal gelatin from sheep and that’s exactly why this dessert is called Yokan (Yo, meaning sheep). It is typically divided into two categories: neri yōkan and mizu yōkan. 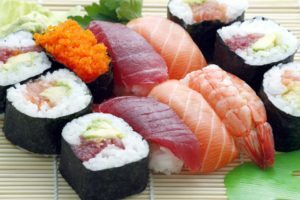 Mizu Yokan, which literally means water Yokan, has a higher water content than usual and thus is chilled and enjoyed during summer. 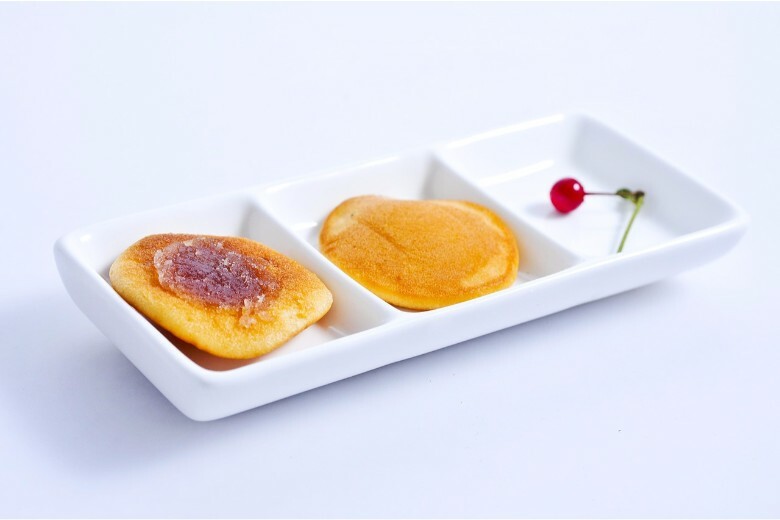 Dorayaki, a round pancake with two layers and a red bean paste filling, is the favorite food of Doraemon (the famous Japanese anime character, the blue robot cat that draws its name from the word “dream”) and is recognized as one of the most famous Japanese traditional desserts. Originally Dorayaki consisted of only one layer while its current shape was invented in 1914 by Usagiya in the Ueno district of Tokyo. 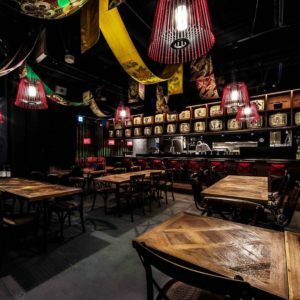 Legend has it that the first Dorayaki were made when a samurai named Benkei forgot his gong (dora) upon leaving a farmer’s home where he was hiding and the farmer subsequently used the gong to fry the pancakes. 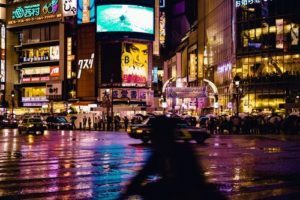 Dorayaki, as one of the most popular sweets in Japan, can be bought at almost all convenience stores at the bread sections and along the Nakamisedori (famous shopping street in Asakusa). Monaka is a sandwich-like dessert made of red bean paste (ice-cream, sesame, chestnuts and more) and crispy waffles. The soft fillings and the crispy waffles provide a rich texture when being savored. This dessert is considered a good combination with tea and has taken on various shapes during recent days. Corresponding to the different seasons and festivals, the waffles of monaka can be round, square or even object-like shapes (cherry blossom etc.). Senbei, the Japanese rice crackers with its crispy, texture has captured the heart of its lovers and has enjoyed supreme popularity among people across all age groups. 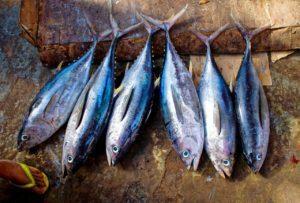 They come in a variety of shapes, sizes and flavors (usually salty but there are also sweet ones in the market). 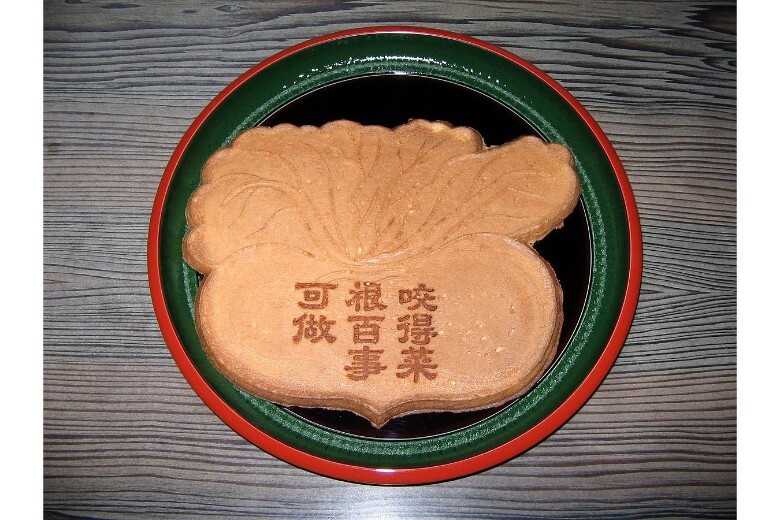 As the symbol of courtesy refreshments, senbei is often served with hot and bitter green tea. 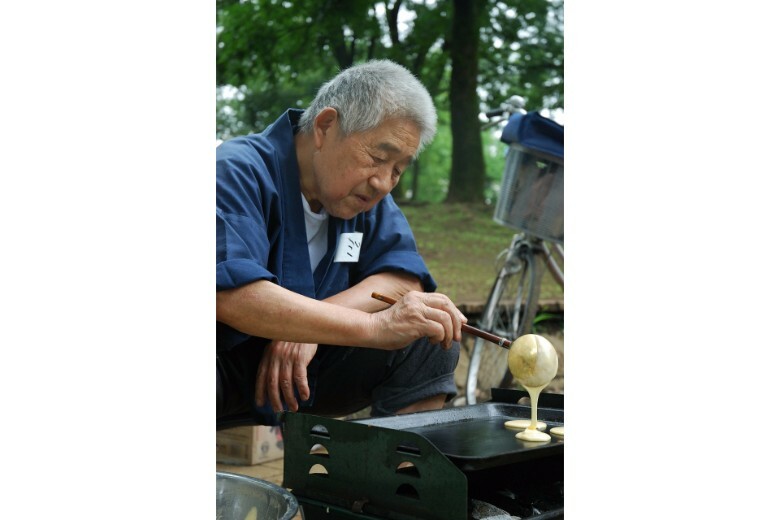 The senbei is often grilled or baked over charcoal and has a glassy mirin or soy sauce coat on the surface. Sometimes you can see senbei covered with a sheet of nori in stores and also one of those sold goods in the supermarket. 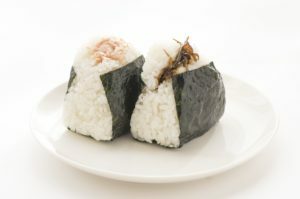 Arare, meaning snow pellets, is a type of bite-sized Japanese cracker made from glutinous rice and flavored with soy sauce. This snack is considered a good side dish when drinking Japanese beer. Arare is like senbei in many ways while their major difference lies in their shape and color. But both sweet and salty ones are available. Karinto, a cylinder shaped snack is made of deep fried flour and yeast with a brown sugar coating. It is symbolic for its deep brown color and pitted appearance that resemble the shape of a pillow hotdog. 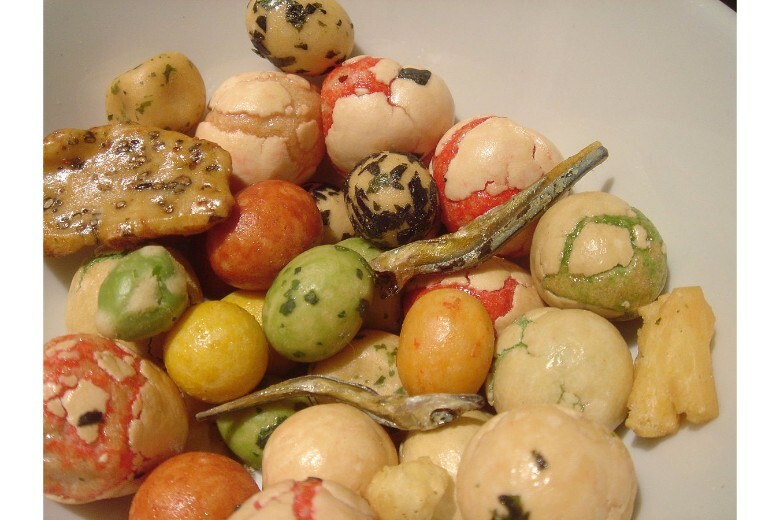 The snack is said to originate from China and was brought to Japan during the Nara period. Although the traditional version has a brown sugar coating, nowadays you can get ones covered with white sugar powder, sesame seeds, miso and etc. which gives the traditional snack a richer texture. 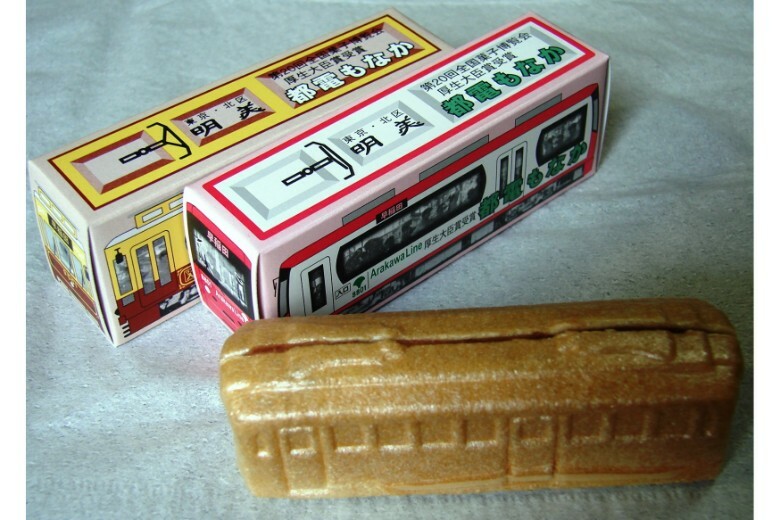 Kaminari-okoshi is a famous delicacy from Asakusa. Okoshi means “good fortune” in japanese so it is believed that when you eat this at the Sensouji Temple (also located in Asakusa), you will be in luck. This crispy delicacy is made of rice tidbits, sugar and sesame. 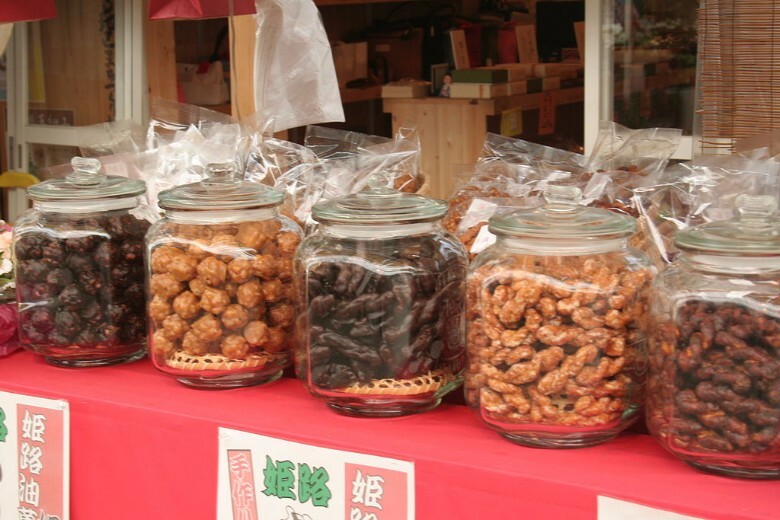 And you can also try the variety of flavors available in the stores of Asakusa.